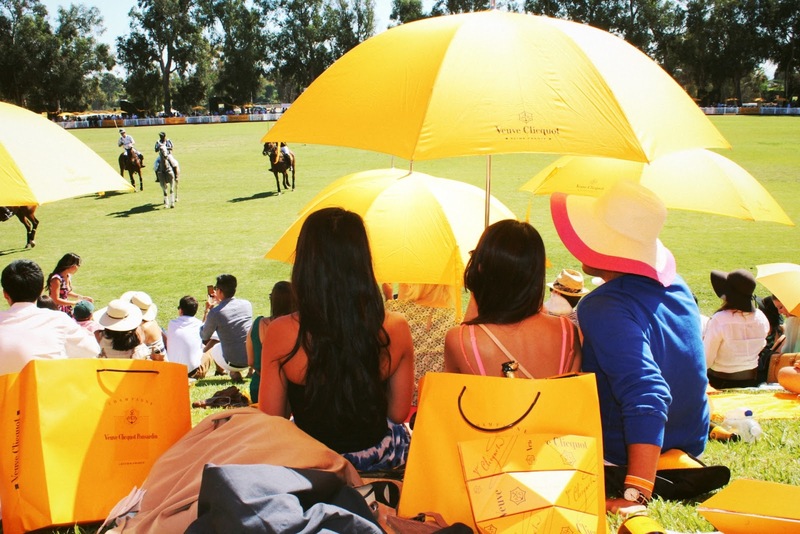 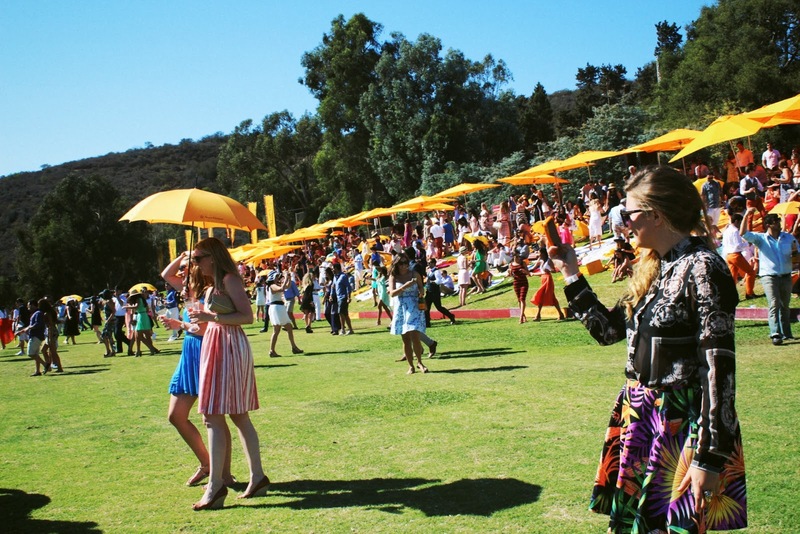 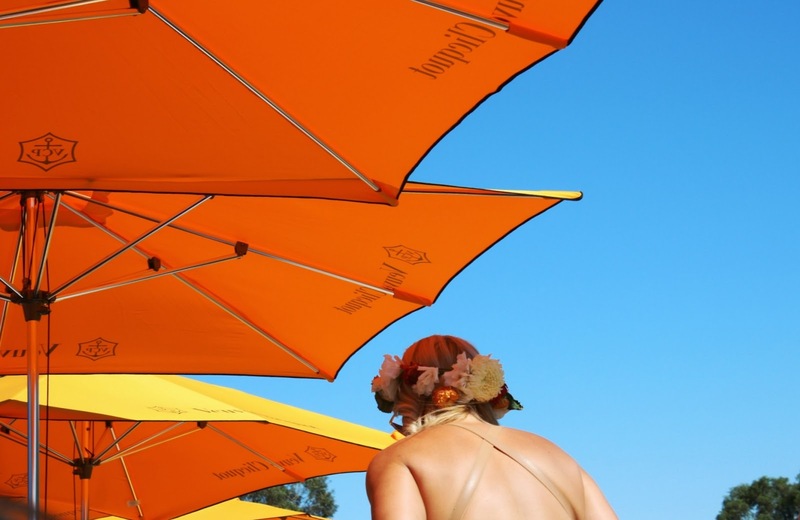 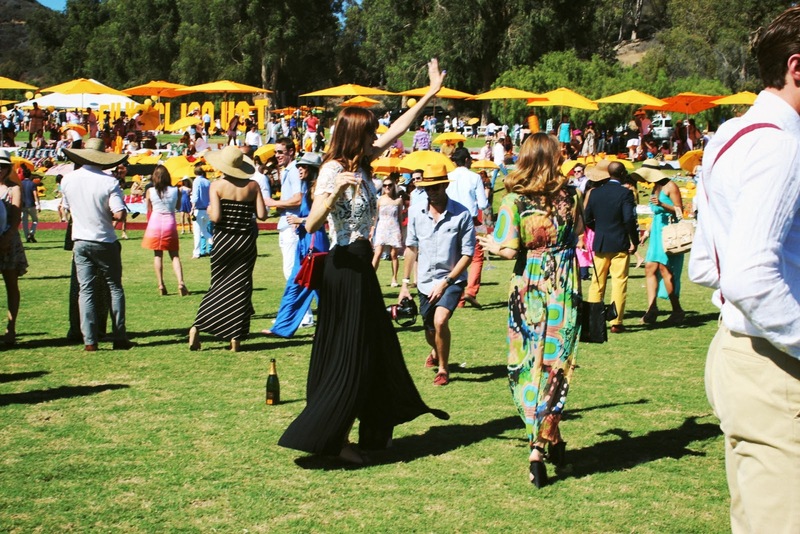 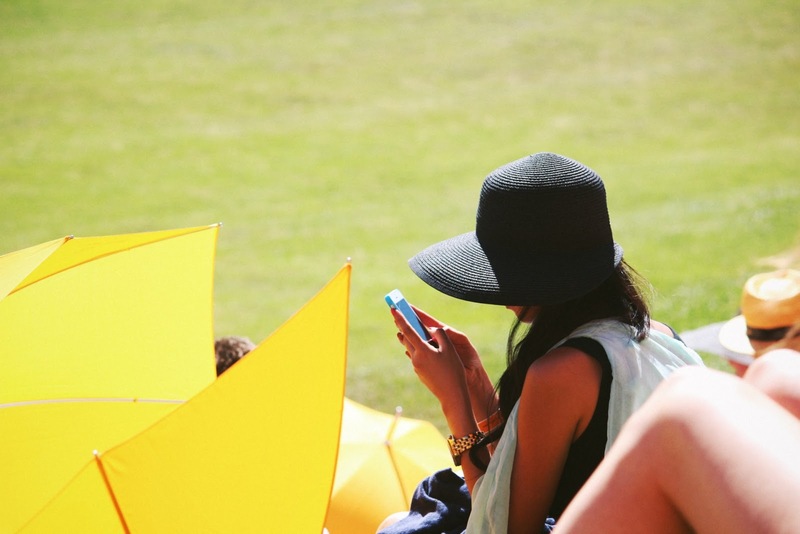 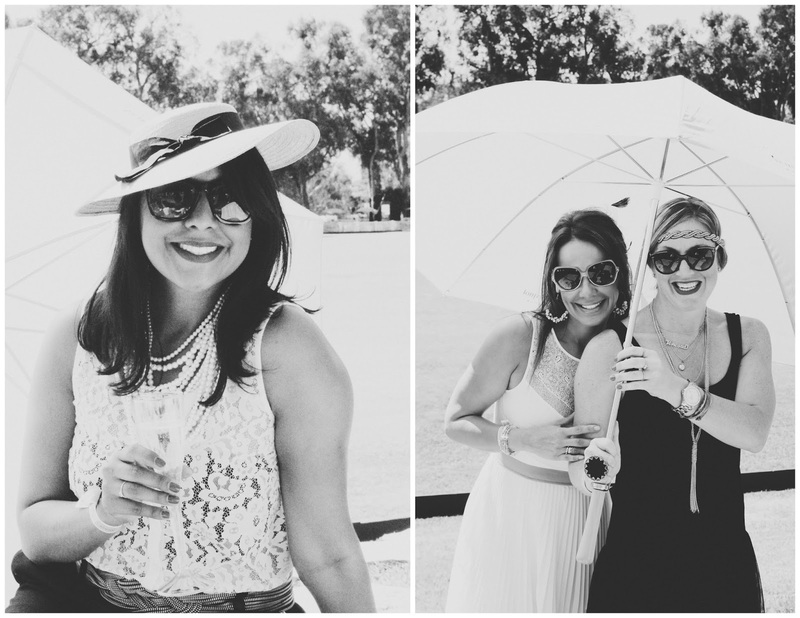 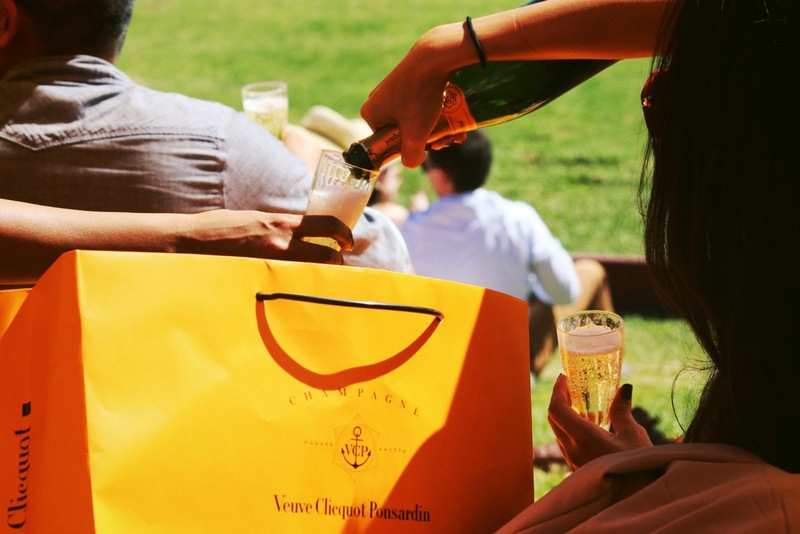 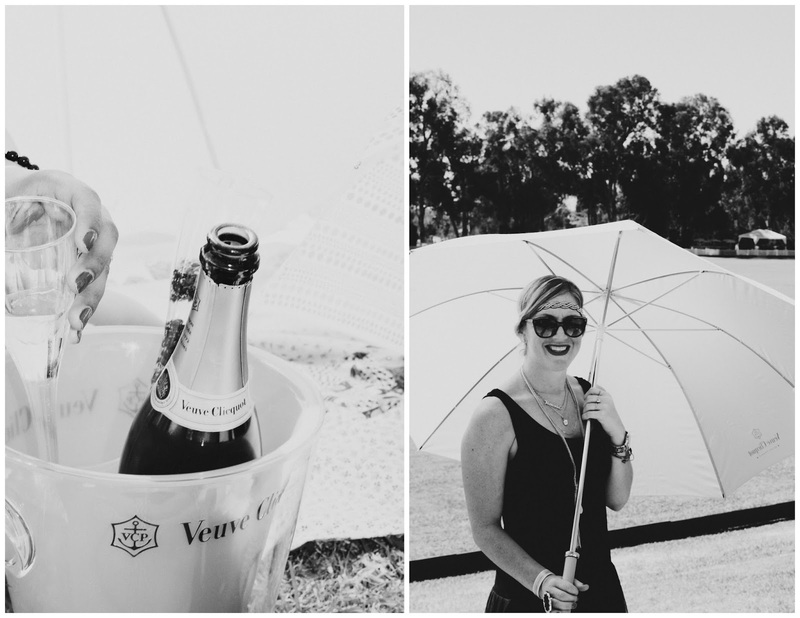 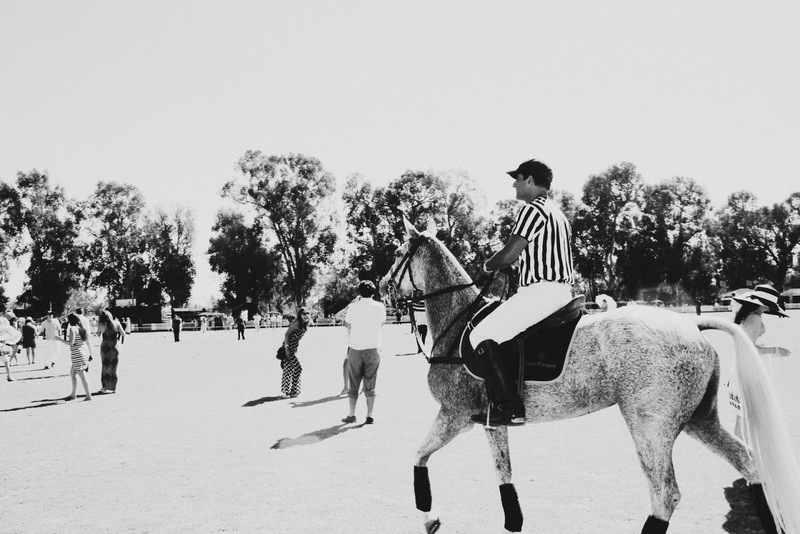 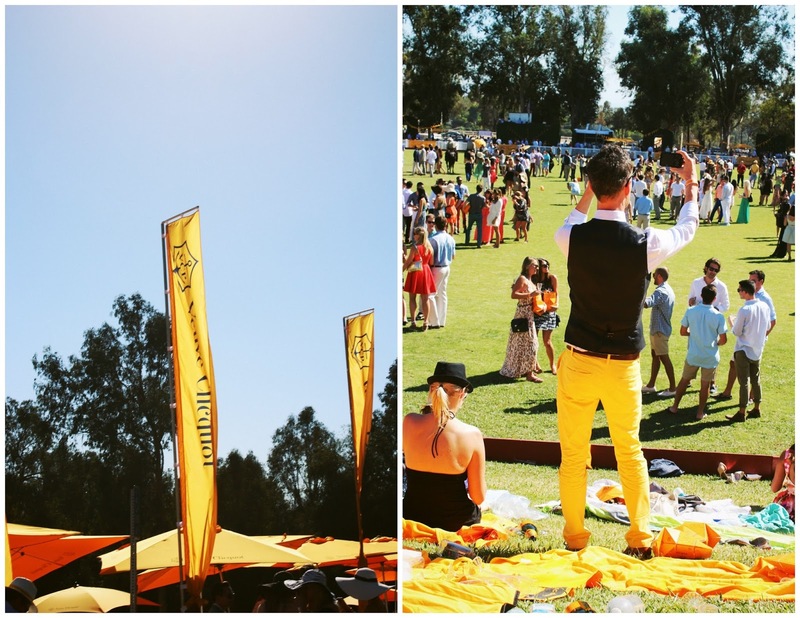 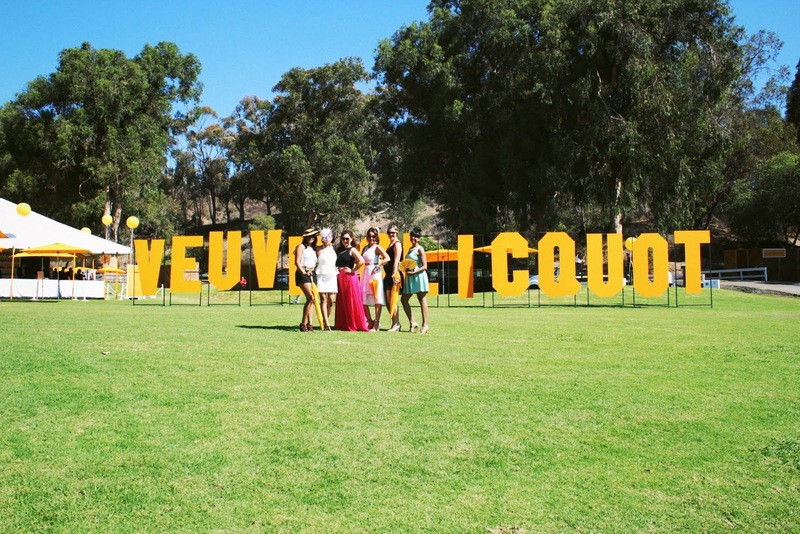 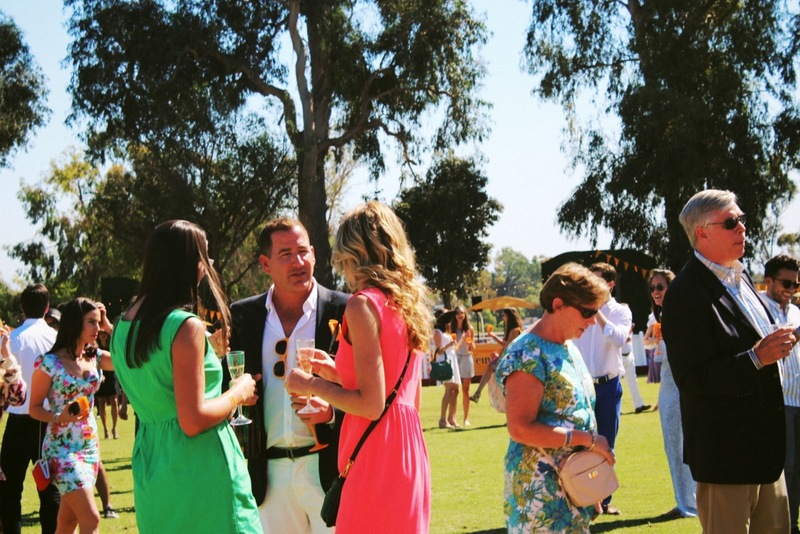 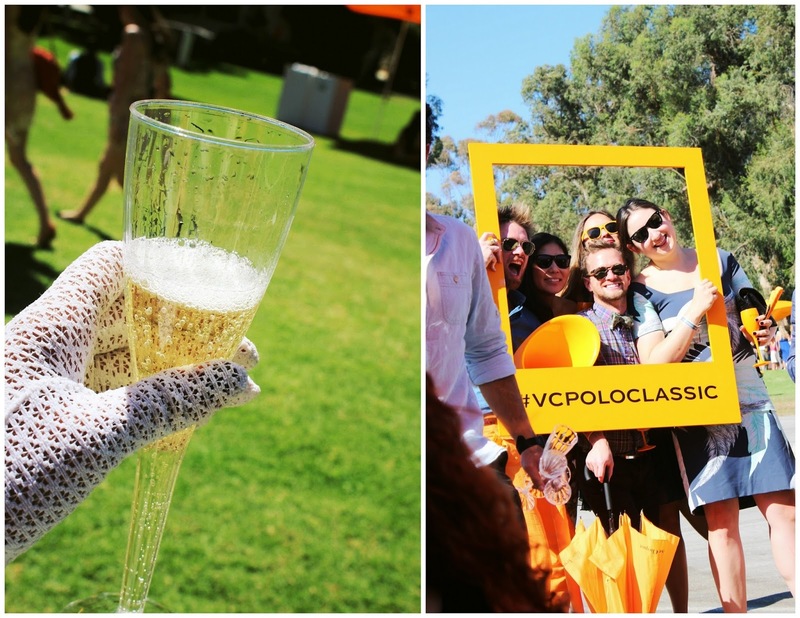 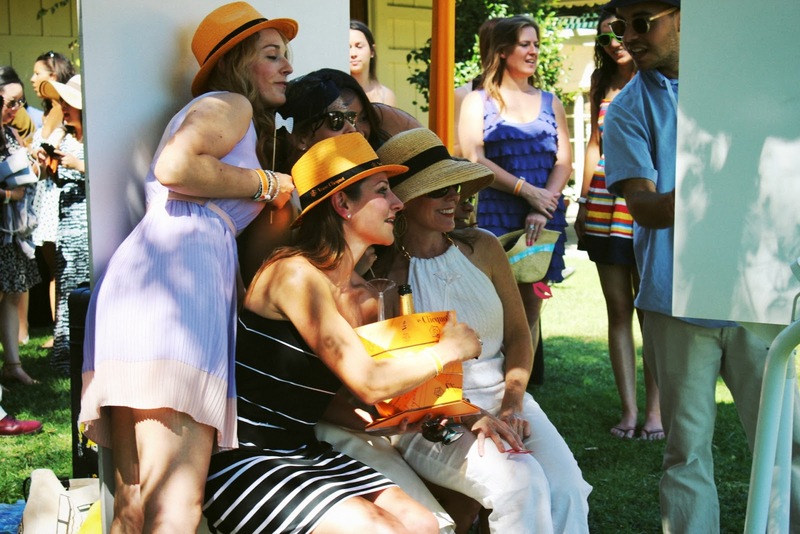 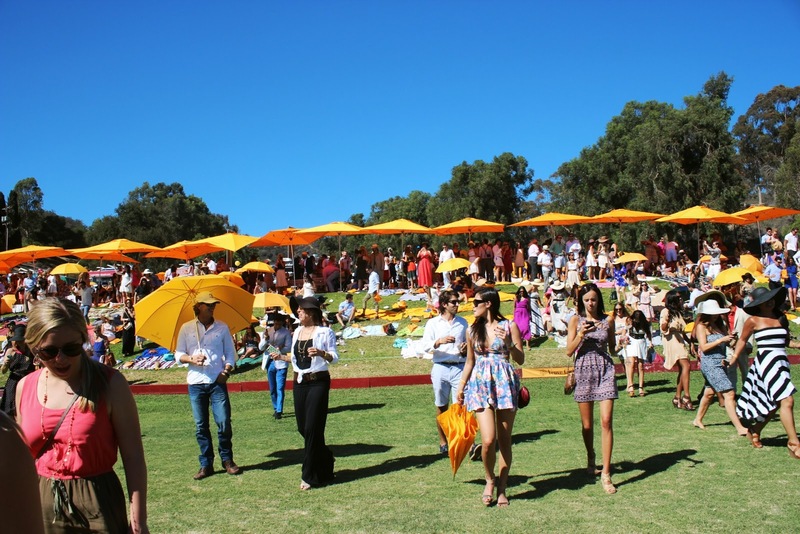 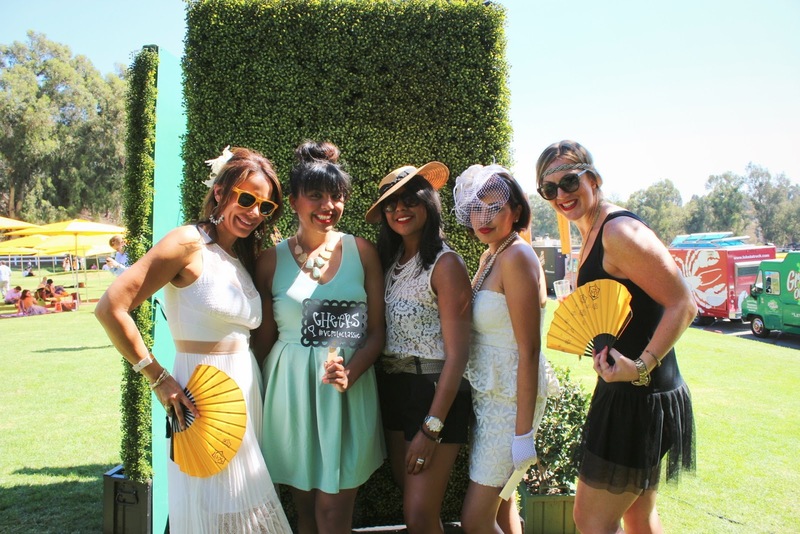 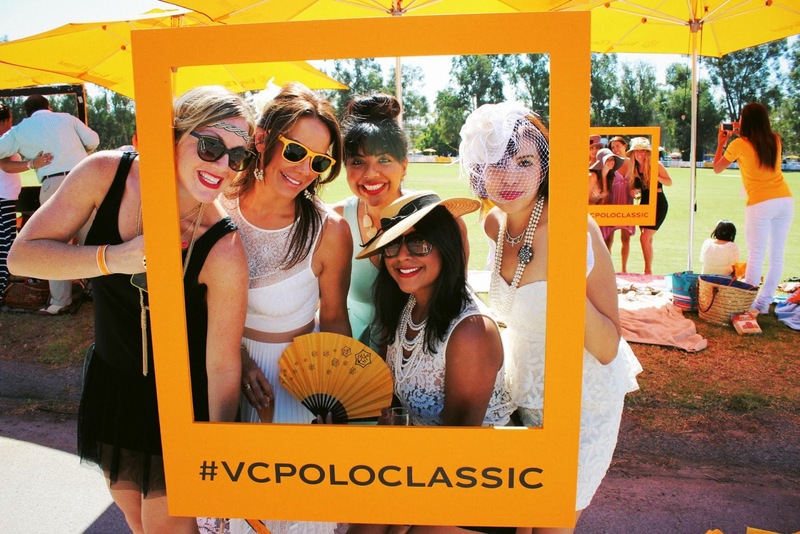 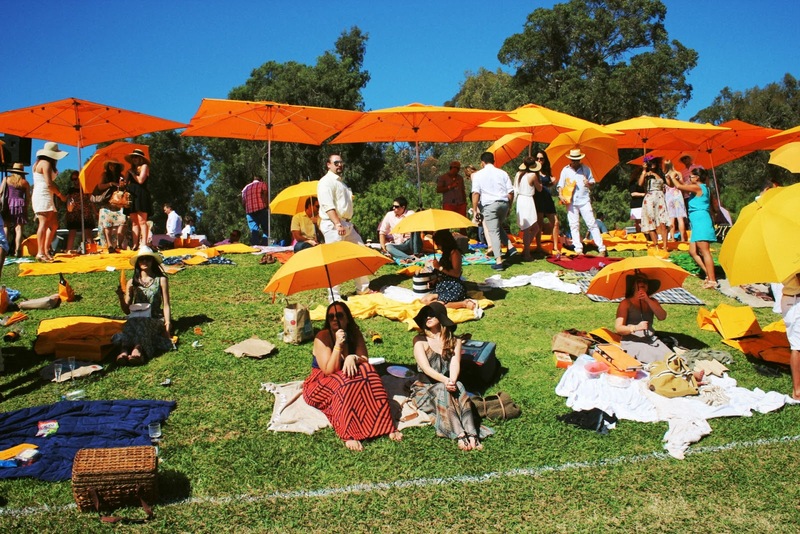 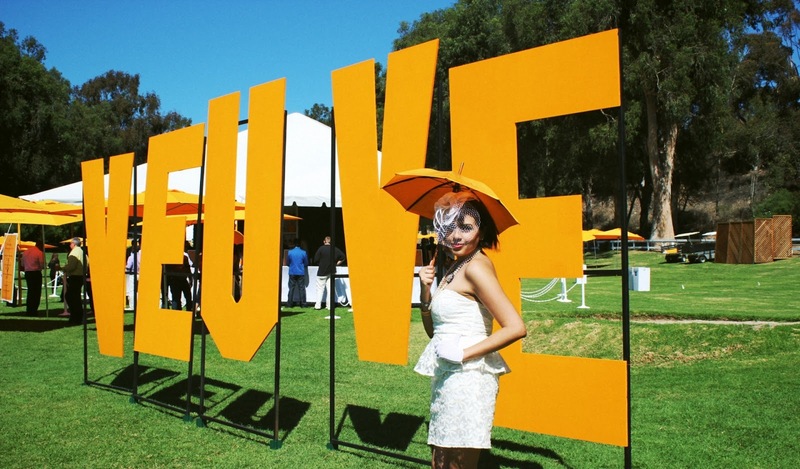 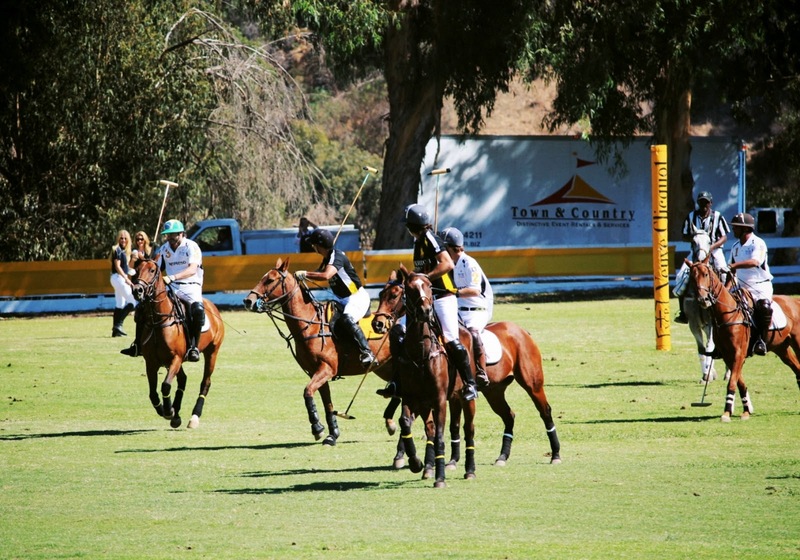 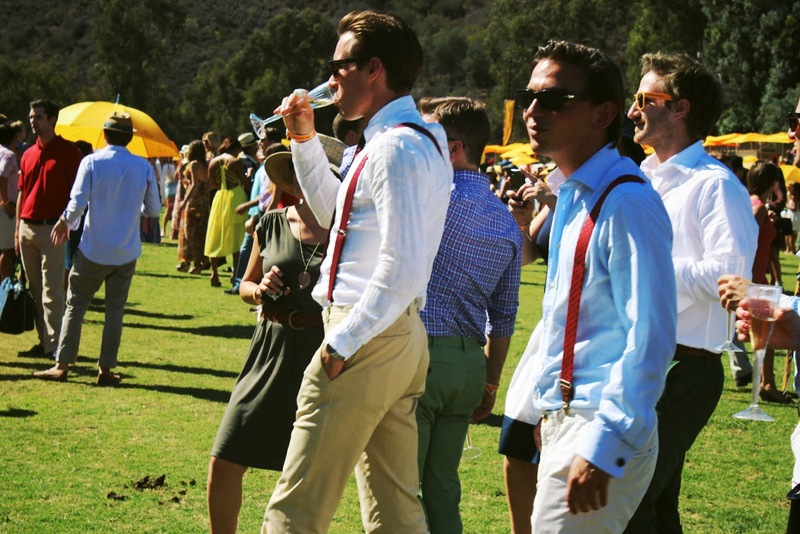 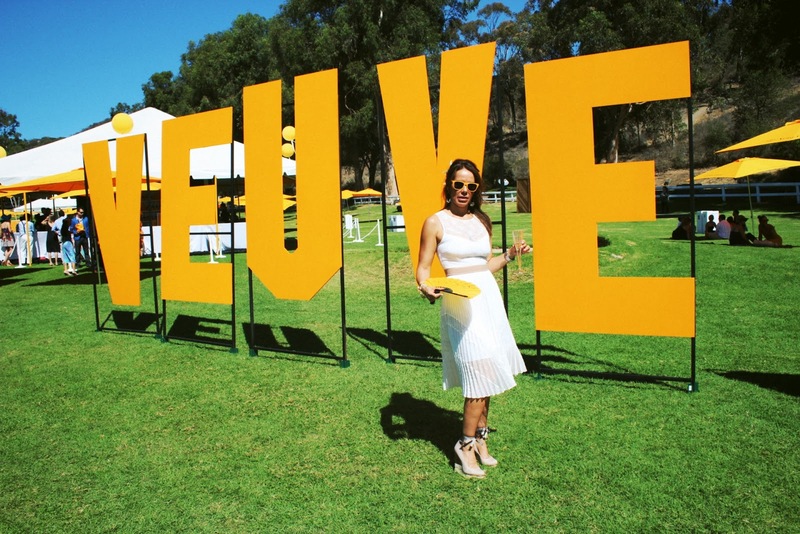 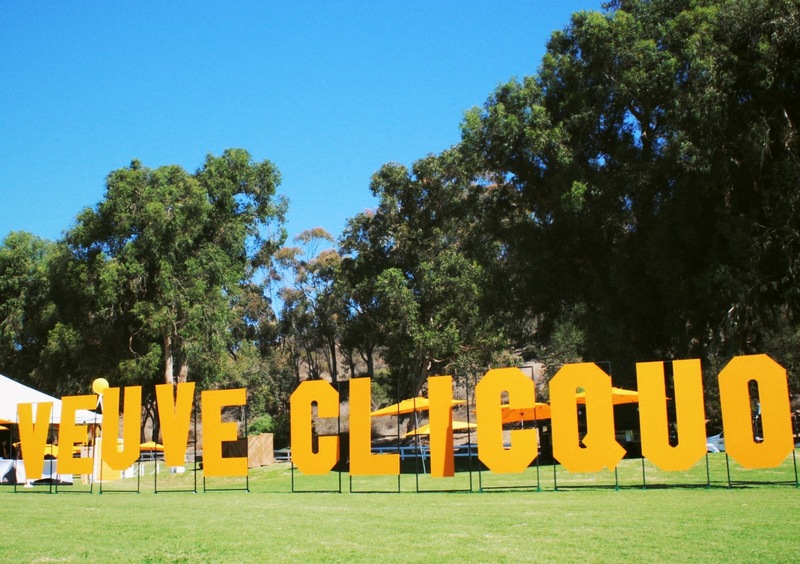 Veuve Clicquot Polo Classic is one of my favorite events of the year. 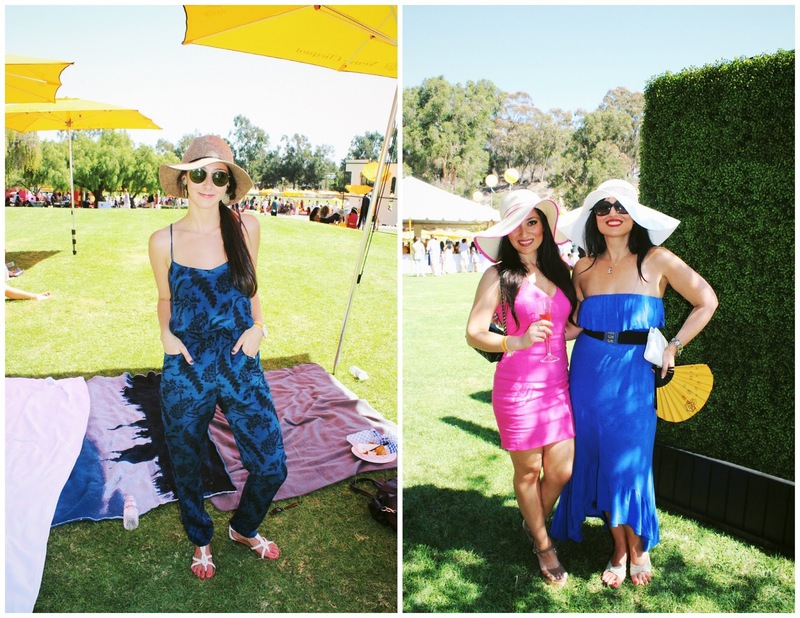 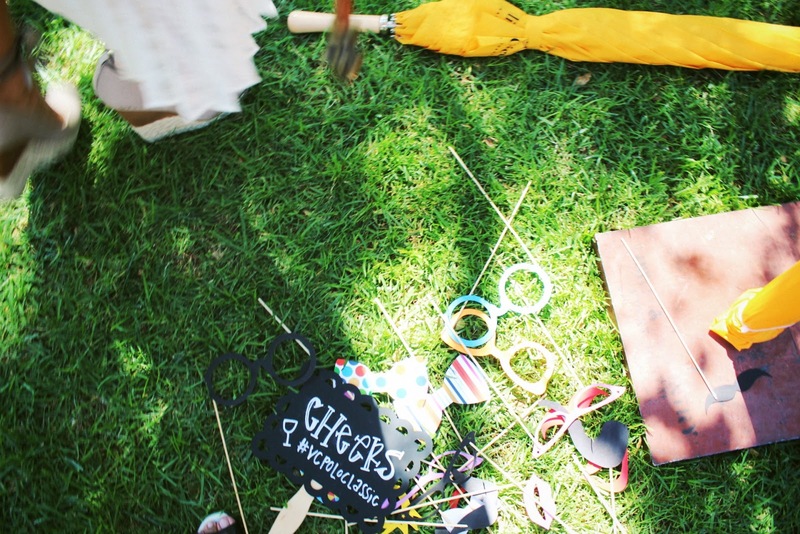 For the fifth year in a row, stylish Angelenos from far and near, gathered at Will Rogers State Historic Park in an effort to support California State Parks. 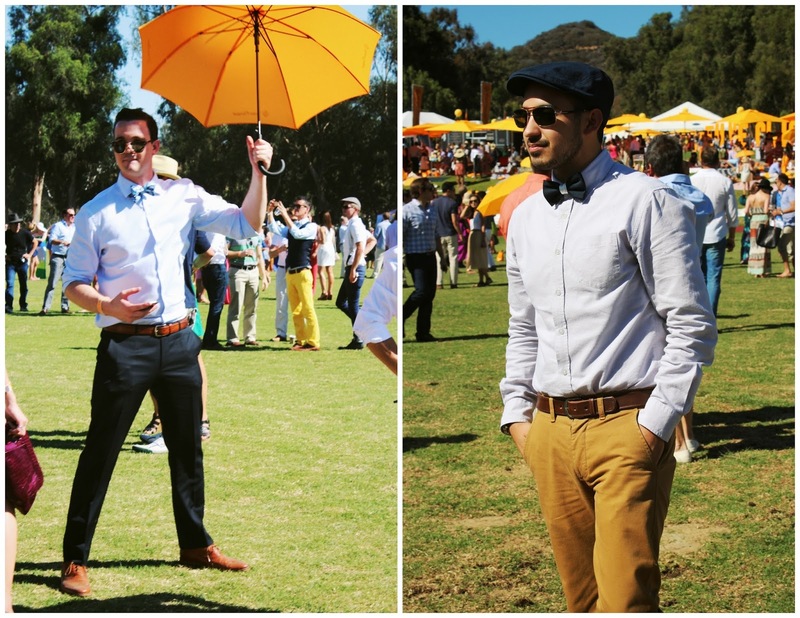 Elegant hats, flowy sundresses and colorful bow ties have become the norm. 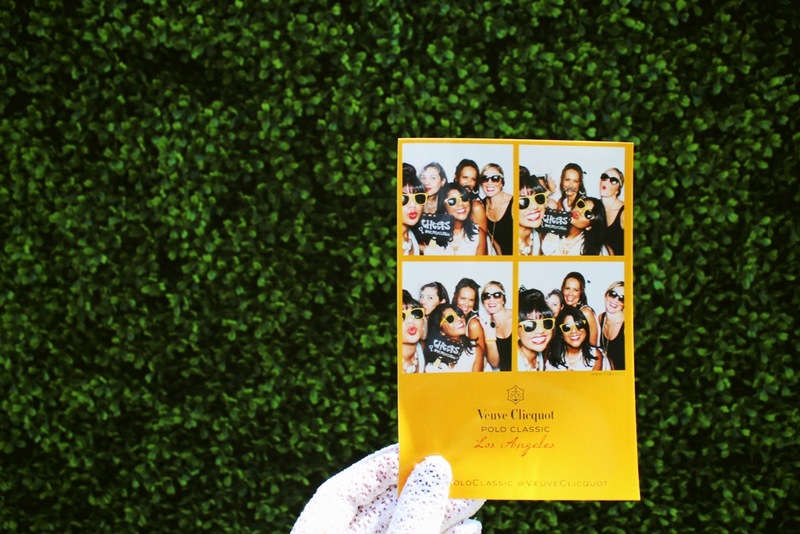 New friends are made while the bubbly pours on and on. 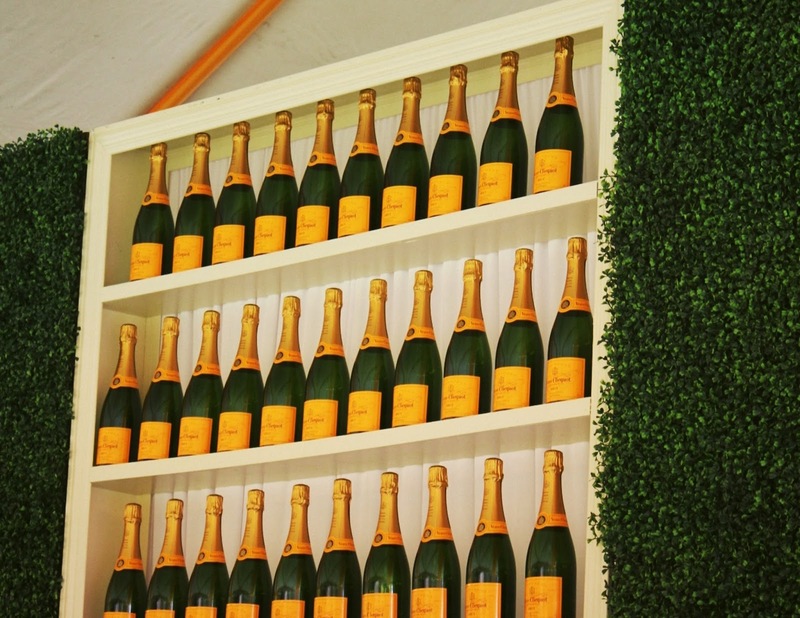 A lovely time to be had for sure.